In Level 5 Check-in, there are information points to the sides of both of the Entrances. 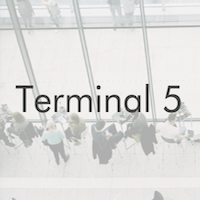 In Level 5 Departures, there are information points to the left and to the right as you exit from Security. 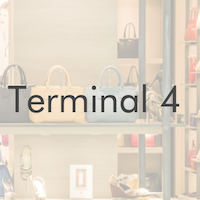 The information point on Level 4 Departures is found on the route to Plaza Premium Lounge. A Help Point is available in Terminal 2B. An Airport Information desk is available in Arrivals near the International Arrivals entrance. A Help Point is located near the UK and Ireland Arrivals, as well as near Carousel 1 in Baggage Reclaim. 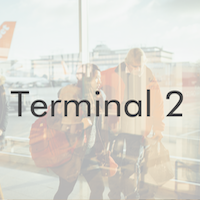 There are three information points on Check-in Level 1 (departures level) and four throughout the Level 1 Departures Lounge. There is a Help Point located in the Baggage Reclaim. There are six information points spread along the Departure Lounge Concourse. There is a Help Point in Baggage Reclaim and an information point near the Chauffeur Services in Arrivals. 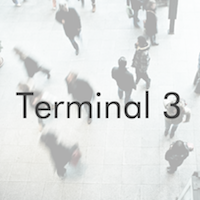 There are meeting points in the arrivals areas of Terminals 1-4. They can be found in the locations listed below for each terminal. There is are meeting points located in Level 5 Check-In, located to the sides of both of the Entrances. In Level 1 Arrivals, the meeting point is located near the central seating area, opposite International Arrivals. The meeting point is located in the Arrivals on the Ground Floor – near the seating area next to the Tourist Services. The meeting point is located in Arrivals, by the seating area opposite WHSmith. The bridges and supporting pillars in the arrivals concourse of Terminal 5 are colour-coded. From north to south, the pillars are purple, blue, green, orange, and red. This will help you arrange an appropriate meeting place at the airport. There is an official meeting point in Arrival, opposite Travelex and Tourist Services. 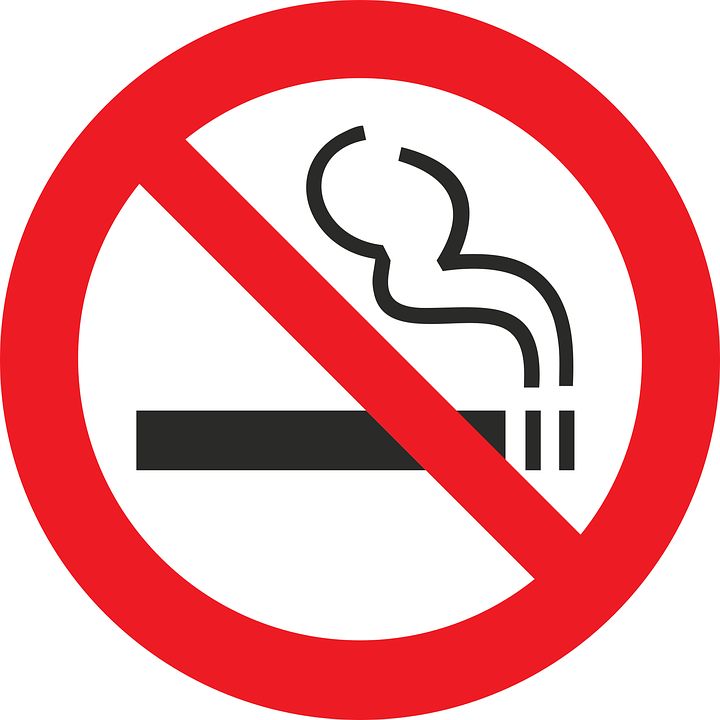 In line with the British law that bans smoking in enclosed public spaces, smoking is not permitted in any of the terminal buildings at Heathrow. There are designated smoking areas available outside the terminal buildings. However, once you have passed through security control, there is nowhere to smoke in the departure lounges. If you are catching a connecting flight from Heathrow, you will need to pass through passport control in order to enter the UK and access the outdoor smoking areas. This will mean going through security control to return to the departure lounge. Use of electronic cigarettes (e-cigarettes) is permitted on the premises but not beyond the gate area. For more information read this Travelling with e-cigarettes through UK airports guide.